Purchased new equipment and must be urgently put into production? - Stopped production. Mechanic says one thing, electric another, the operator of the third, "a cart and now there '? Troubleshooting involves: setting the technical parameters of the equipment, assistance (consultation) in the setting of process parameters, the replacement of defective electronic components: sensors, power supplies, frequency converters. Call us and we will discuss, come! Our company provides installation and repair work automation, electronics industrial equipment (lines, machine tools, control systems, etc.) 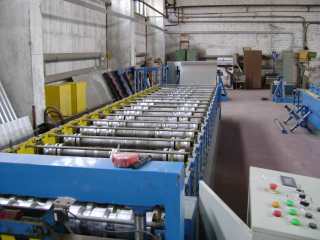 enterprise printing, food processing, chemical, woodworking and other industries. 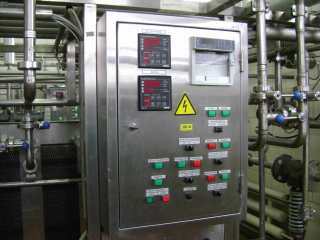 If the repair of any reason not possible (crashed a rare electronic module, no electric circuits, and to understand without it is not possible, automation equipment is made not qualitatively, which entails frequent breakdowns, and, consequently, downtime and lost profits), we predllagaem modernization of automation equipment.